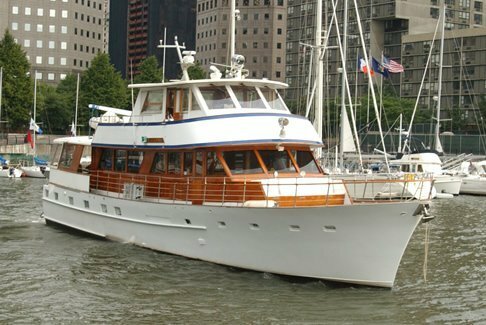 Are you planning to spend a few summer days on the waters of New Jersey, having fun while searching for a trophy catch? 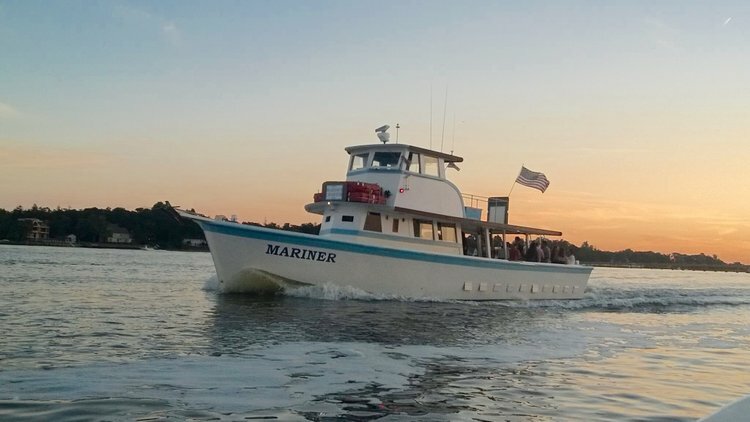 Then all you need is to hop on of one of our Atlantic Highlands fishing boats and get ready for an exciting adventure! 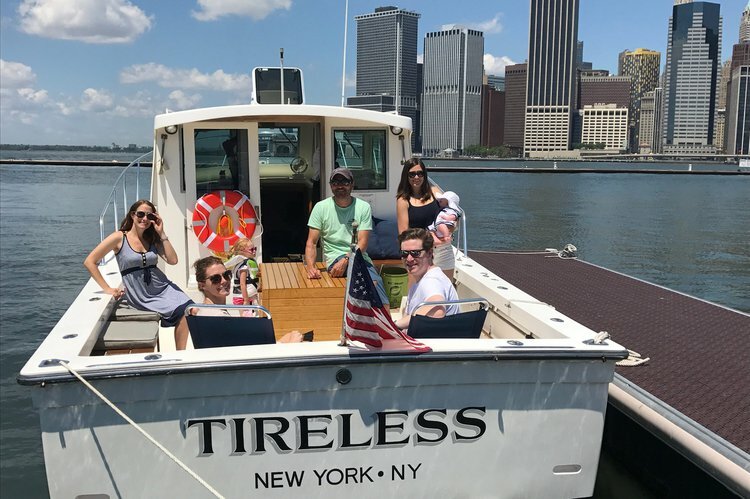 The striped bass season starts in April and goes well into June, and then you have the fluke (or summer flounder) to go after during the summer months. 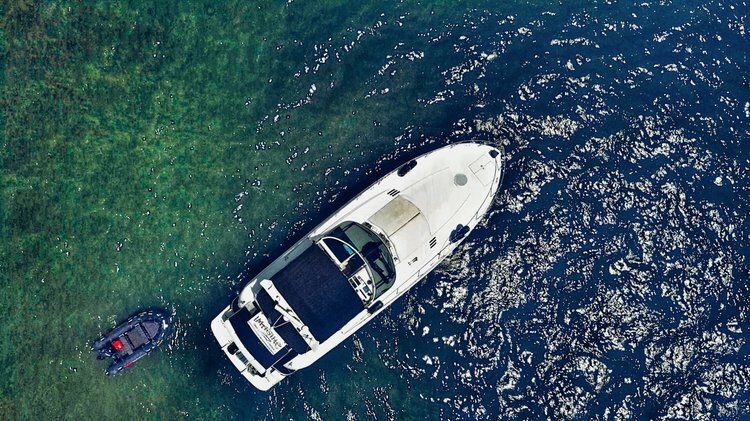 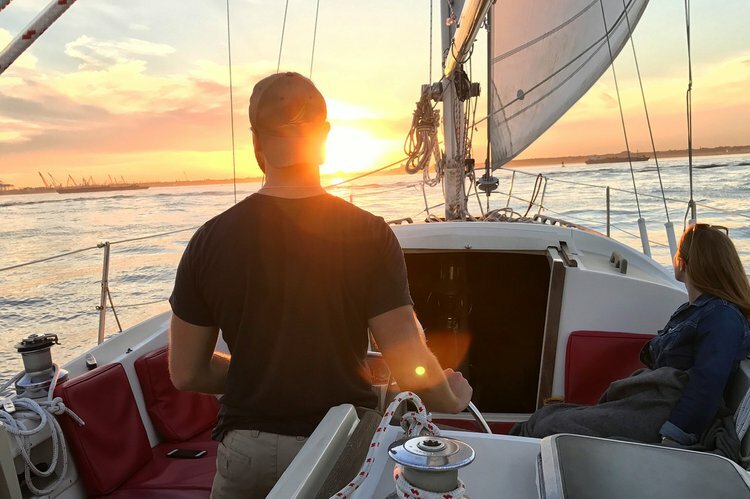 Get on board on one of our boat rentals in NJ and let your captain lead the way to the fishing grounds: Sandy Hook Bay, Raritan Bay, Flynns Knoll, Romer Shoal, or Navesink river. 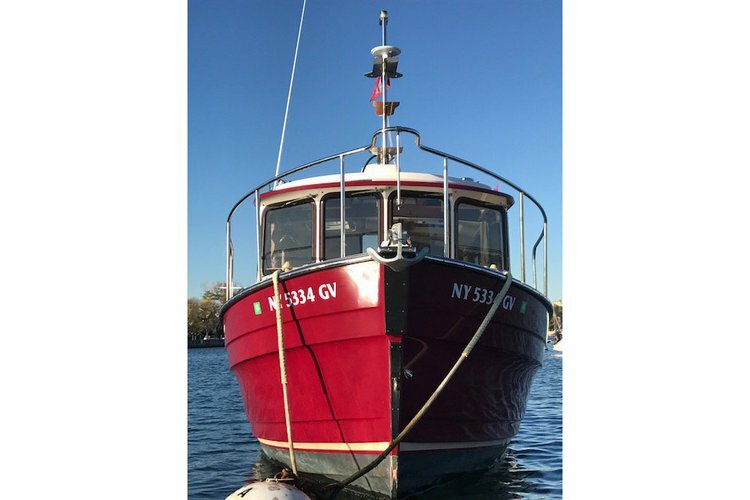 Atlantic Highlands fishing boats are among the best you can get because of their close proximity to the spots where you really have a chance to catch your delicious dinner. 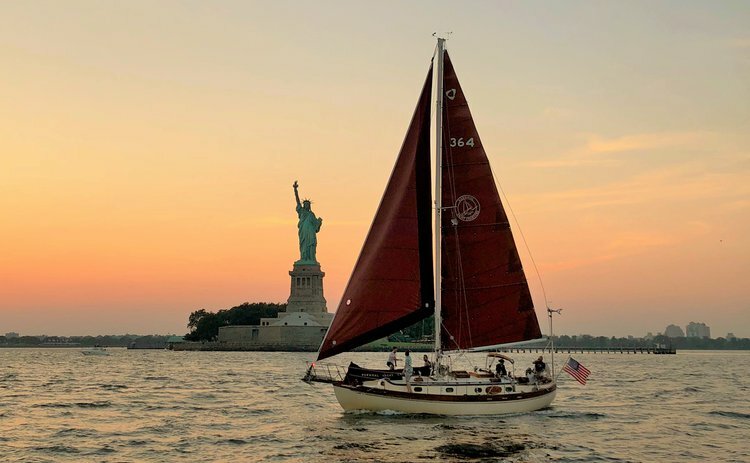 If you’re spending your weekend or the summer holiday in the area, we invite you to get inspired by our Sailo’s boating destinations guides for New York or the Hamptons. 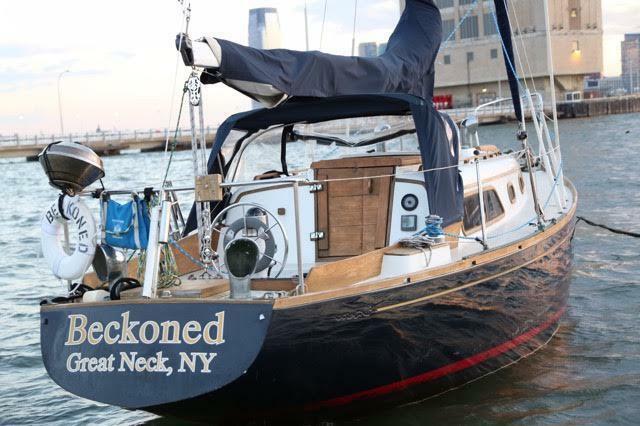 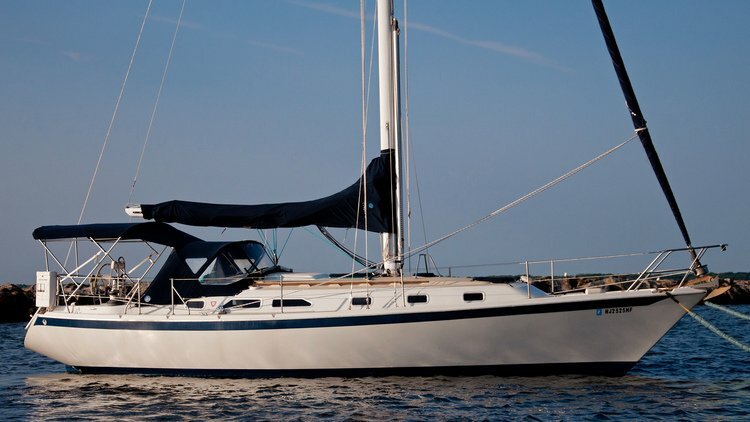 And if you didn’t find an available fishing charter among our boat rentals in Atlantic Highlands NJ offer, then you might want to check our extended inventory in Red Bank, Highlands, or even Jersey City and New York. 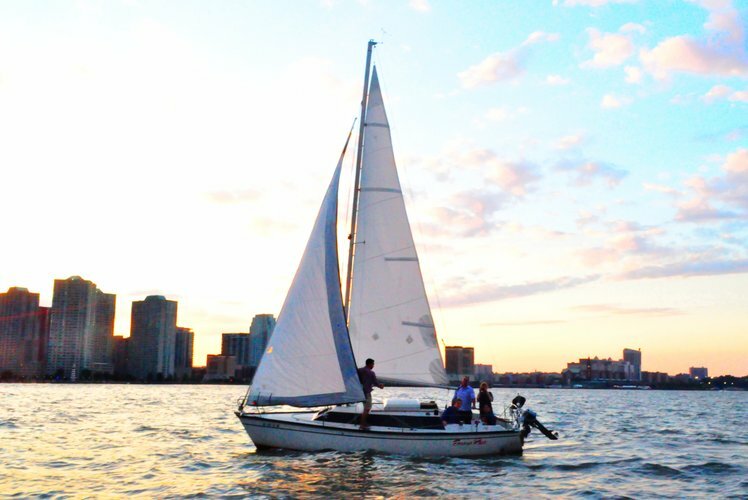 New Jersey is one of the best spots for summer fishing, so if you like one of our boat rentals in Atlantic Highlands NJ, we recommend you to send a message to the boat representative and ask for more details or special arrangements. 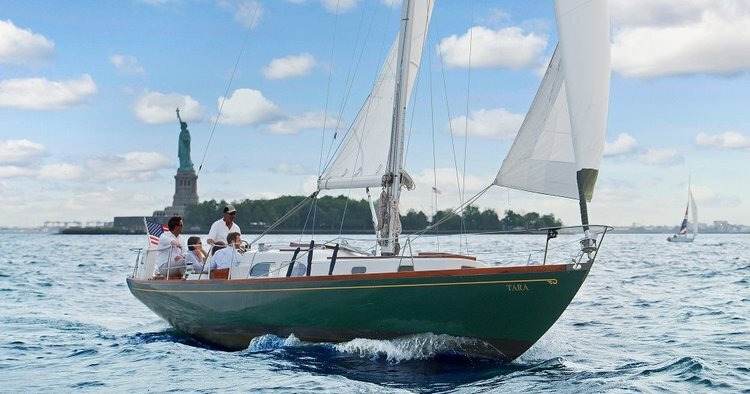 Or reach out to us on live chat ar by email at concierge@sailo.com.